Sky has commissioned a second series of its original high-stakes factual entertainment show, The Heist. Made by leading British independent production company, Shine TV (Channel 4’s Hunted, The Island), The Heist sees ordinary citizens of a small town take on an extraordinary game. 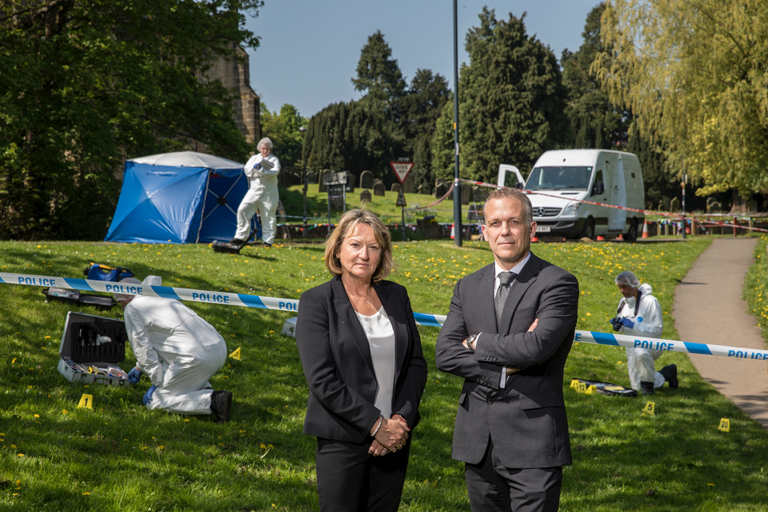 The second series will be filmed in and around Northumberland and will see if locals can keep cool under pressure to plan and commit a perfect heist; evading detection from a crack team of detectives in order to win a substantial and life-changing cash prize. “We’re delighted to be making The Heist again for Sky One. This deliciously mischievous series will once again ask inventive, ordinary folk to plan and commit the perfect heist and runaway with the proceeds of their crime, which they must keep hidden from our team of detectives. On the one hand, The Heist unashamedly appeals to the uniquely British love of a good detective story, yet on the other, it revels in the dramatic twists and turns of a criminal caper, full of rich personalities and good humour”. 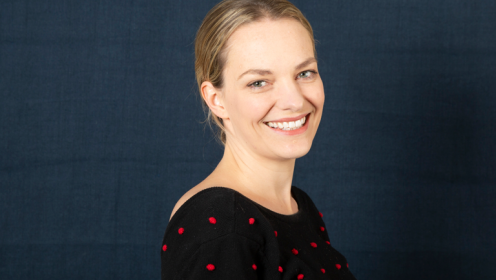 The Heist joins a raft of recent original commissions that demonstrate Sky’s continued investment in original content and commitment to supporting the creative industry, including Riviera 2, Catherine the Great, Chernobyl and Temple. 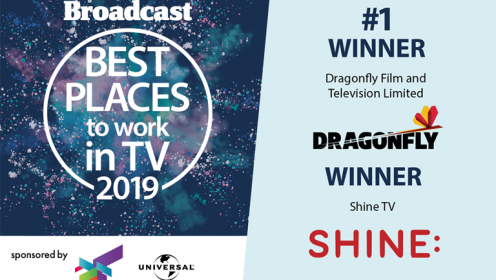 This follows a record 16 BAFTA nominations for Sky programming announced last week, including A League of their Own for best Comedy Entertainment Programme. The Heist series two was commissioned for Sky One by Phil Edgar Jones (Director of Sky Arts & Head of Entertainment) and Shirley Jones (Commissioning Editor – Sky Arts & Entertainment). The show is produced by Shine TV, part of Endemol Shine Group. 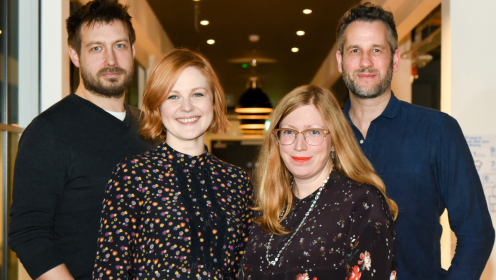 Tim Whitwell is Creative Director, Matt Bennett is the Executive Producer, Tom Hutchings is Series Editor, Jo Locke is Series Producer and Lucy Curtis is Senior Producer. Filming will commence in the summer of 2019 with an air date in 2020 on Sky One and streaming service NOW TV.